WELCOME TO H.T.S.P.R. 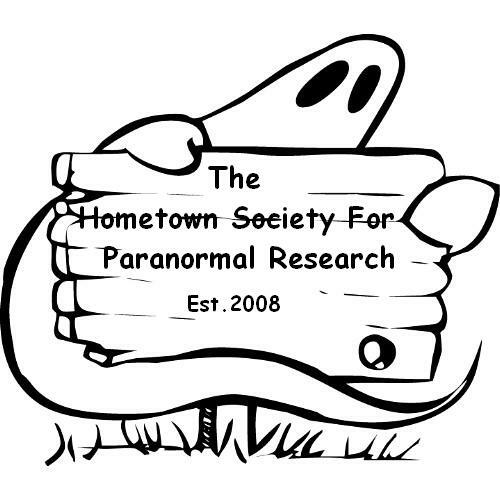 THIS SITE IS HOME BASE FOR THE HOMETOWN SOCIETY FOR PARANORMAL RESEARCH. WE ARE LOCATED IN HOMETOWN ILLINOIS, HELPING THOSE WHO ARE HAVING PROBLEMS WITH "HAUNTINGS" EVERYONE ON THE TEAM TRIES TO EXCEED OUR BEST IN EVERYTHING WE DO INVOLVING THIS FIELD. IF YOU HAVE ANY QUESTIONS FEEL FREE TO CONTACT US , OTHER THAN THAT. YOU ARE FREE TO BROWSE ABOUT OUR SITE. THANKS AGAIN FOR DECIDING TO COME FOR A VISIT.